HILL AIR from Kevin Wilson on Vimeo. We love what we do here at Hill Aircraft. We’re a family. Family businesses play a crucial role in Georgia’s economy and society. To emphasize the tremendous and positive contributions provided by family businesses, Kennesaw State University’s Cox Family Enterprise Center initiated this annual program in 1992. 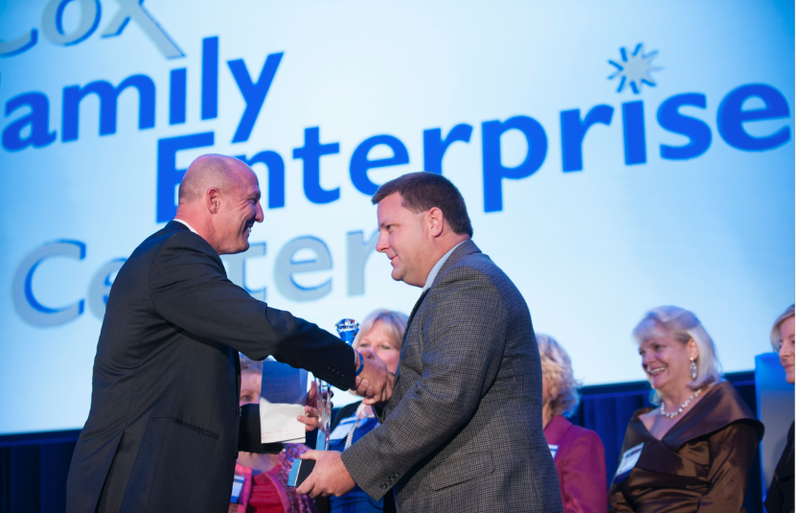 The Georgia Family Business of the Year Awards are given to firms demonstrating the results of combining strong business and strong family. In addition to business success, those recognized demonstrate: positive family/business linkage; multigenerational family business involvement; contributions to industry and community; and innovative business practices and strategy. Hill Aircraft received the Award in the Small Business Category. Over 1,000 companies were nominated for awards in these categories: Small (fewer than 50 employees); Medium (50-250); and Large (more than 250 employees).